Amsterdenim nominated for best video! 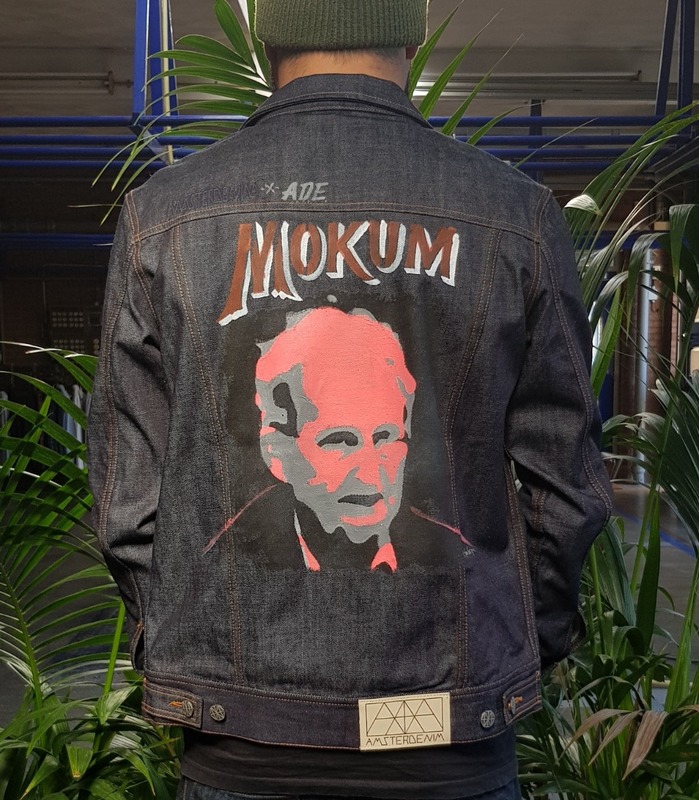 Amsterdam is widely known as the denim capital of Europe, with the world's highest number of denim labels per square metre being located here. This map shows which brands can call the Dutch capital their home. It's the birthplace of denim innovators like G-Star RAW and Scotch & Soda and the European hub of internationally established brands like Calvin Klein and Tommy Hilfiger, and now Amsterdam is launching the first ever Denim City Headquarters. It takes one look at the streets of Amsterdam to know: these people sure love their denim. With an average of five pairs of jeans per person, Amsterdam natives are leading the global charts when it comes to denim ownership. But it’s not just the inhabitants who see the value of a proper pair of jeans. Amsterdam has been a design & development mecca for a variety of denim brands for years and can now claim one of the highest densities of denim companies in the world. 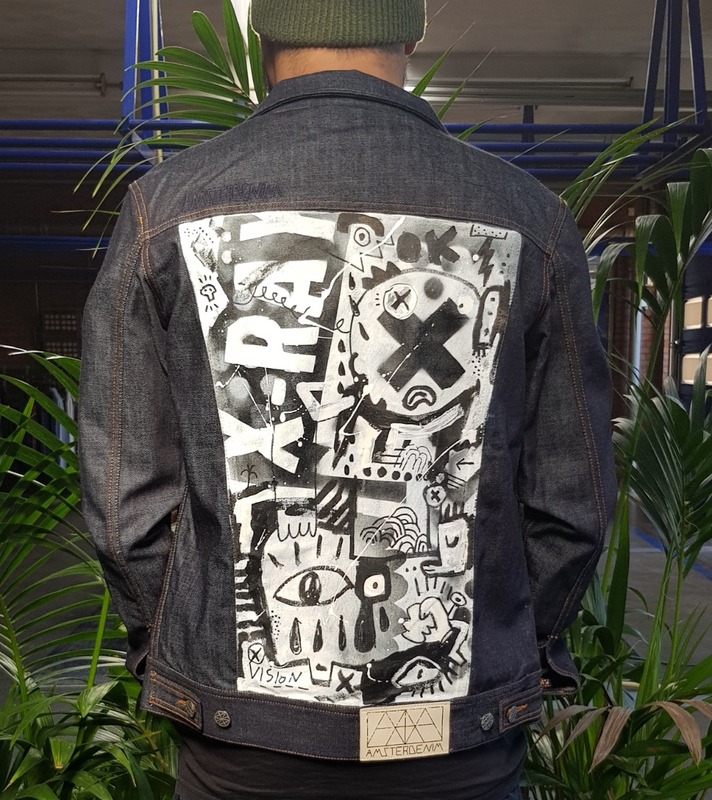 Not only did Dutch brands like G-Star RAW, Scotch & Soda, KOI and Denham the Jeanmaker start their denim empire here, internationally acclaimed labels like Calvin Klein have also recognised Amsterdam’s pivotal position in the denim sector, by opting to open a European Headquarters in the Dutch capital. They will be joining Tommy Hilfiger Denim and Pepe Jeans, the denim veterans that have long been present in the region. 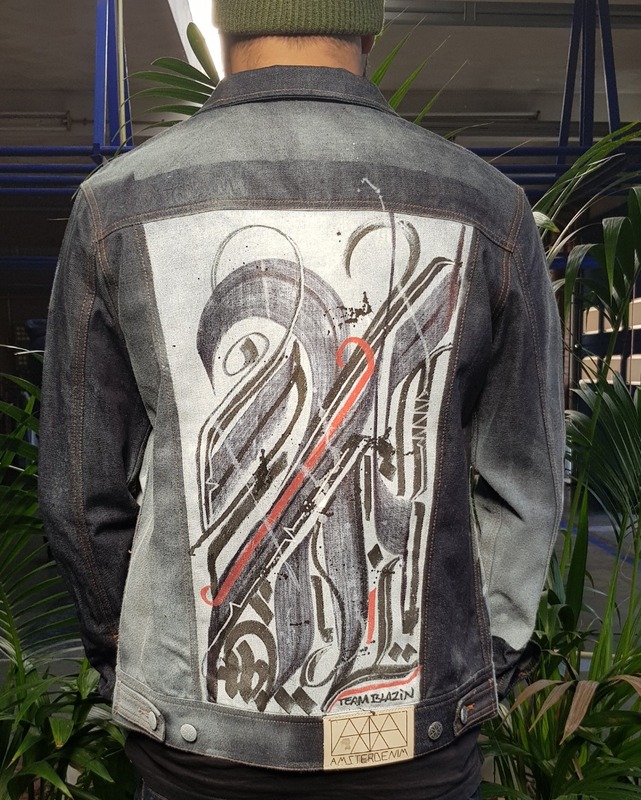 Looking at Amsterdam’s position as a denim nerve centre, it only made sense to also incorporate an actual denim campus, where both new talent and established brands could come together and work on a brighter blue future. With the opening of Amsterdam Denim Headquarters in the spring of 2015, this is becoming reality. The Denim Headquarters operate as a campus for denim craftsmanship, enterprise and sustainable innovation, housed in De Hallen, the former tram-works on Amsterdam’s Kinkerstraat. 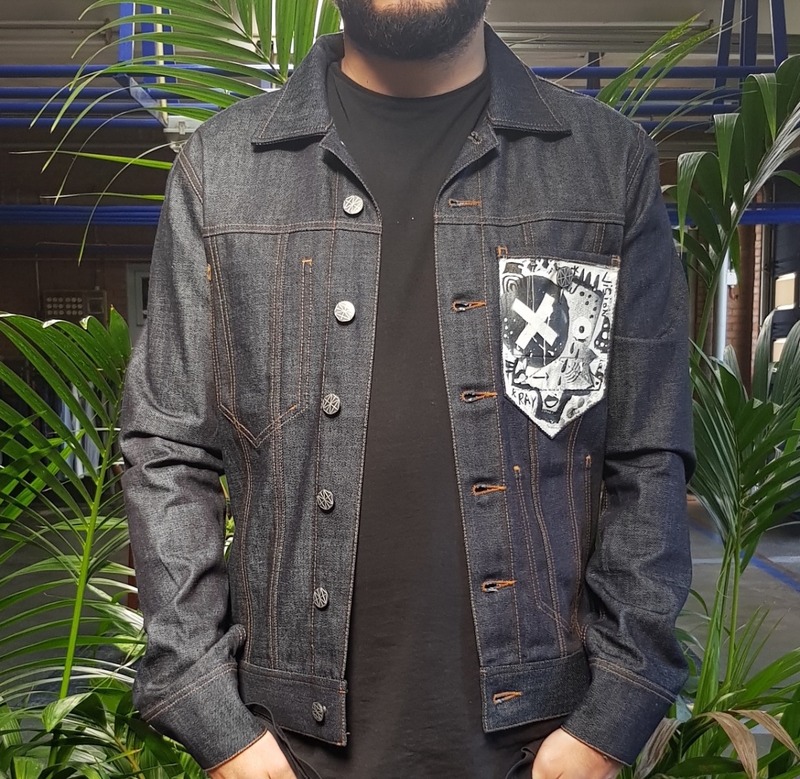 It consists of six independent but collaborating parts, including a workshop training centre, a denim archive, a clean laundry expertise lab and an embassy for the international denim community. Bas en Bea de Vries en het hele Elinga team hebben de afgelopen maanden gewerkt aan een prachtig vernieuwd concept; mode- en smaakstraat in de Zuiderbuurt! Prachtige winkels met elkaar verbonden, mooie en inspirerende sferen en co-creatie met andere ondernemers! Namens het hele Amsterdenim team wensen wij jullie heel veel succes! 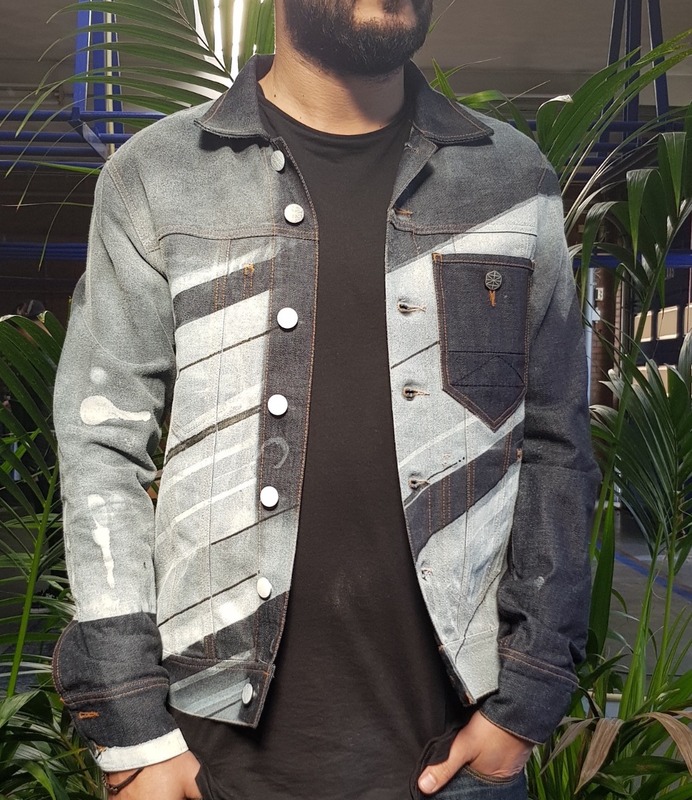 Editie NL Presentator Steef van Stiphout draagt onze "Johhny" raw denim jacket! Beautiful Amsterdam photographed by Amsterdenim Ambassador Dov Elkabas aka The Prophet. Enjoy part I of a series of pictures of Amsterdam through the eyes of a world famous hardstyle DJ. Amsterdam series part I (c) Dov Elkabas aka The Prophet. Bart kan je alles vertellen over kleding, schoenen en dassen van merken als Ring Jacket, Loro Piana, Albiziatti, Saint Crispin’s, Amsterdenim en Wahts. 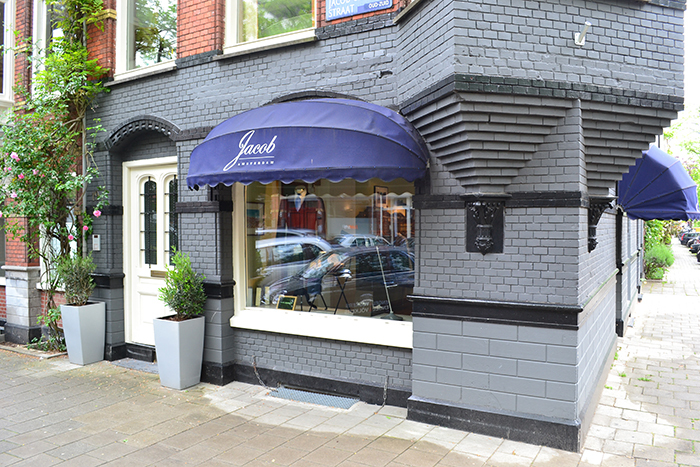 Ook de huiscollectie van Jacob Amsterdam is tiptop, met jasjes, pakken, pull-overs en shirts voor elke gelegenheid. Dov Elkabas elias DJ The Prophet is een Nederlandse dj producer en 1 van de leidende nederlandse gabber en hardstyle dj's. Ook is hij eigenaar van het grootste hardstyle label, Scantraxx Recordz.